The American Language and Culture Program welcomes every student to enjoy all that Los Angeles has to offer. 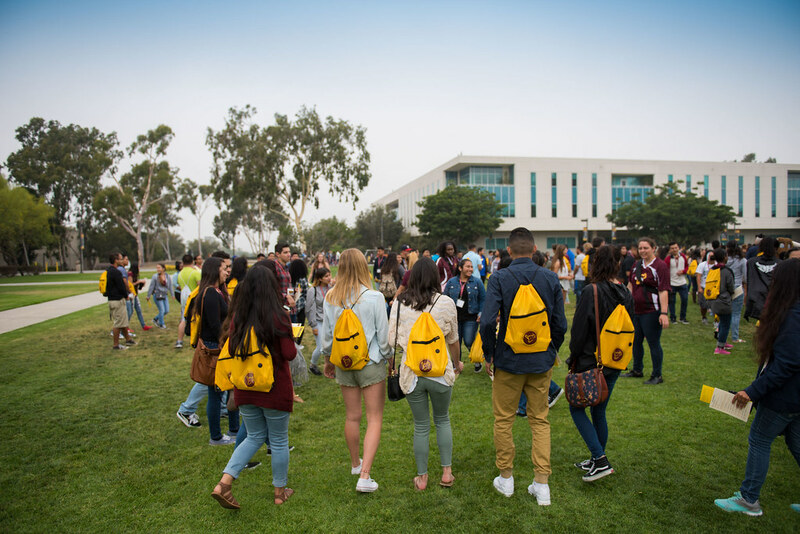 To gain the most experience in SoCal (Southern California), we encourage you to explore our campus and enjoy the attractions in SoCal. Below, you will find links to fun activities in SoCal. You will also find photos of past students who enrolled in the ALCP program.